Today I Voted! It’s YOUR Turn! I woke up this morning at 5am without an alarm clock. I couldn’t go back to sleep as I was excited and a little anxious about this year’s election. 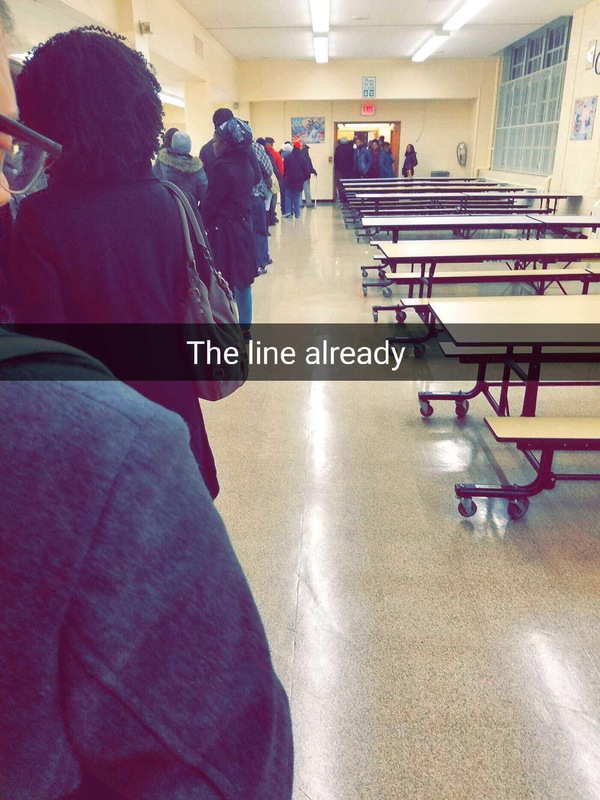 I got up, got dressed, and left my house to stand in the line to #VOTE at 6am. People were already up and ready to exercise their right to vote. It was nice to see men, women with their children, the young, the old, the disabled, Blacks, Whites, Hispanics, and everyone in between! I walked into that booth confidently and casted my #VOTE! Not too long ago my great grandparents FOUGHT FOR THEIR RIGHT TO VOTE! BECAUSE OF THEM, I CAN! I didn’t just vote for myself. 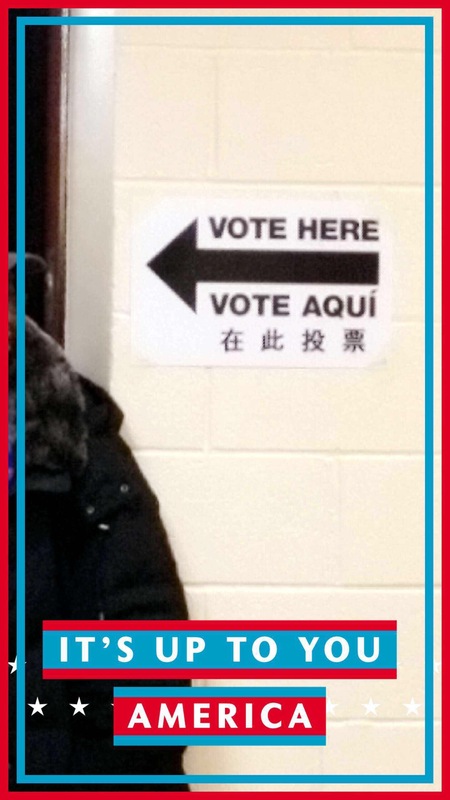 I voted for my ancestors and for the people who are still unable to vote because of their lack of citizenship. This year’s election is tooooo important for me to sit back and refuse to vote. 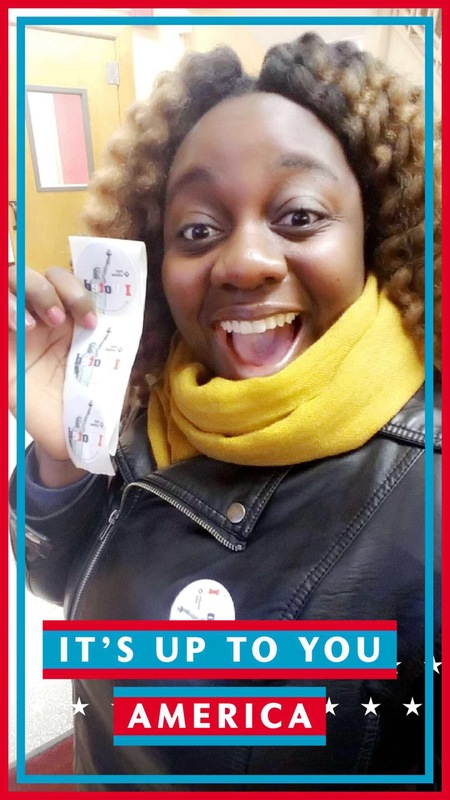 TODAY I exercised my right to vote and it felt GREAT! It was the right thing to do! 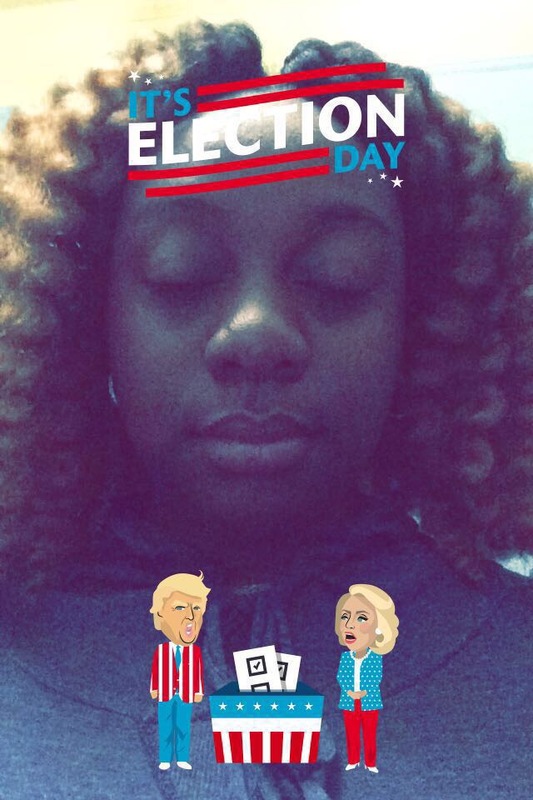 I VOTED….NOW IT’S YOUR TURN!